Hawaiian Ice is our traditional and premium brand. Europe’s number one Shave Ice brand. Hugely popular across the globe, the generic term ‘Hawaiian Ice’ is widely used across the Americas and is a well known and well established term. 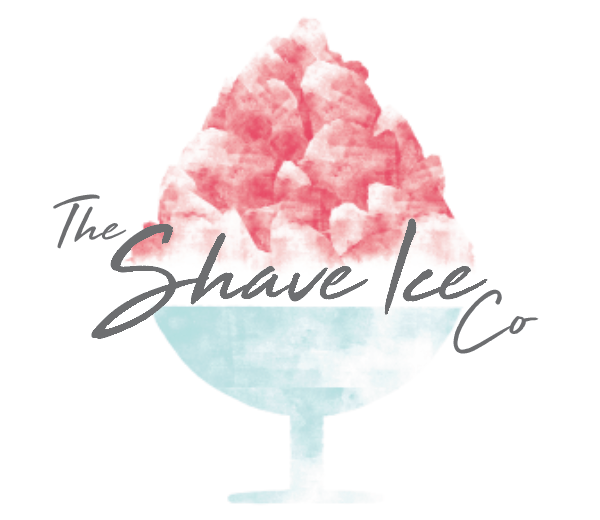 Hawaiian Ice and its branding has been fully trademarked in Europe by the Shave Ice Company, meaning that nobody else can sell it under this name which because of its already huge popularity and worldwide recognition gives our Customers a huge competitive edge over the rest. Hawaiian Ice is served in the iconic eye catching colourful flower cup and eaten with a straw spoon. This container is fantastic for outdoor traders or takeaways as the product looks fantastic and is a walking advertisement for your business. Everybody will want to know where they can purchase one from. There are currently over 20 different flavours of shave ice syrups to choose from, and you can stock as many flavours as you wish. Specials such as the ‘Rainbow’ or ‘Blue Hawaiian’ are massive sellers, with their vibrant flashy colours and tantalising zestful flavours Hawaiian Ice products will have your customers coming back for more and more. Typically selling for £2.50-£3.00 with huge profit margins of 75%-85% Hawaiian Ice will have you a huge queue with fantastic rates of repeat custom which will keep your till rattling until the end of the day. Not only does the Hawaiian Ice product taste and look amazing, it is complimented with fantastic promotional and marketing materials which only enhance Hawaiian Ice as the popular product it is today. All our Point of sale picks up the Hawaiian look, feel and vibe. For example at festivals and shows a display typically includes Surf boards, Hawaiian music and staff uniforms, From Hawaiian shirts, flowers in the hair and even grass skirts to the world famous ‘Leis’ flower garland the possibilities are endless, although we think Coconut bra’s may be a step too far. Get on board and get with the vibe and start your Hawaiian ice journey today.